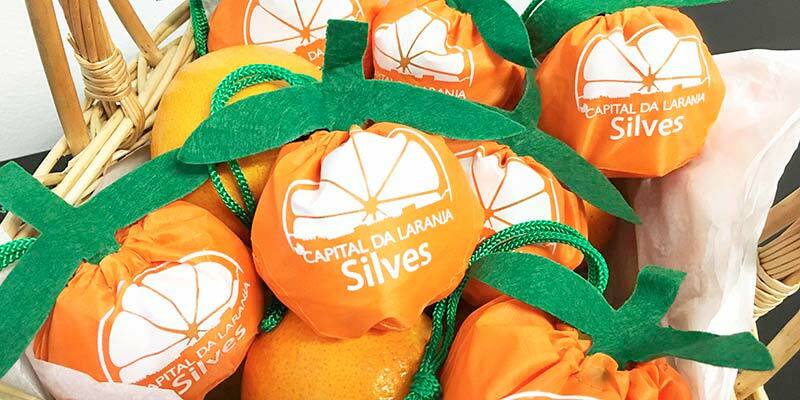 Restaurants in Silves will be celebrating the town’s famous oranges during a gastronomic weekend in February. The event ‘Fim de Semana com Sabor a Laranja’ (Orange-Flavoured Weekend) is part of the ‘Silves Capital da Laranja’ initiative, which aims to put a name and an image to what many consider to be Portugal’s best oranges. 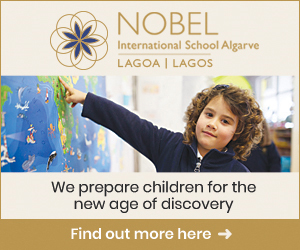 It will be held between February 15 and 17 – at the same time as the town’s local orange show ‘Mostra Silves Capital da Laranja’ – and involve 19 local restaurants. 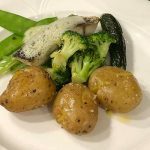 Several traditional dishes will be served such as pork ribs in the oven with orange, pork loin with ‘migas’ (bread dish) and orange, fried catfish fillet with an orange reduction, tuna ‘muxama’ (ham) with orange jam and almond, and much more. The event will be presented to the public on February 9 at the local market. Starting at 10am, organisers will be showcasing the many delicious dishes and desserts that people will be able to try during the event. 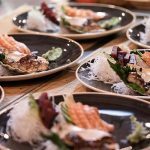 Here’s the list of participating eateries: A Ladeira, A Mesquita 2, Barbinha, Café Inglês, Casa Velha, Churrasqueira Valdemar, Marisqueira Rui, O Barradas, O Pina, Paulo´s Piza, Pérola do Arade, Ponte Romana, Porco Goloso, Recanto dos Mouros, Sushi Love, Taberna Almedina, Tasca do Bené, Ú Monchiqueiro 1, Ú Monchiqueiro 2.